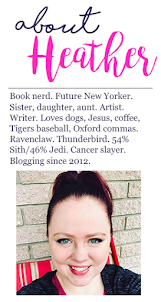 As you may have noticed, I rarely do any cover reveals, blitzes, or promotional posts anymore since I've returned from my blogging hiatus. I've really wanted to spend more time talking about books I've actually read, interacting with readers, and doing fun things like Life of a Blogger. But I'm always open to making an exception, particularly if it's for an author whose work I love and who I know I'm happy to promote. Lyla Payne (otherwise known as Trisha Leigh) is the first author for whom I am making an exception -- and trust me when I tell you it is well deserved. I've reviewed many of Lyla's books here on the blog. Under Lyla Payne, she has written the USA Today Bestselling Whitman University series, which is considered to be new adult. Under her actual name, Trisha Leigh, she has written The Last Year saga, a young adult series. Though Whitman University's stories aren't finished, Lyla is taking a brief departure from them to begin a new series called Low Country Ghosts. 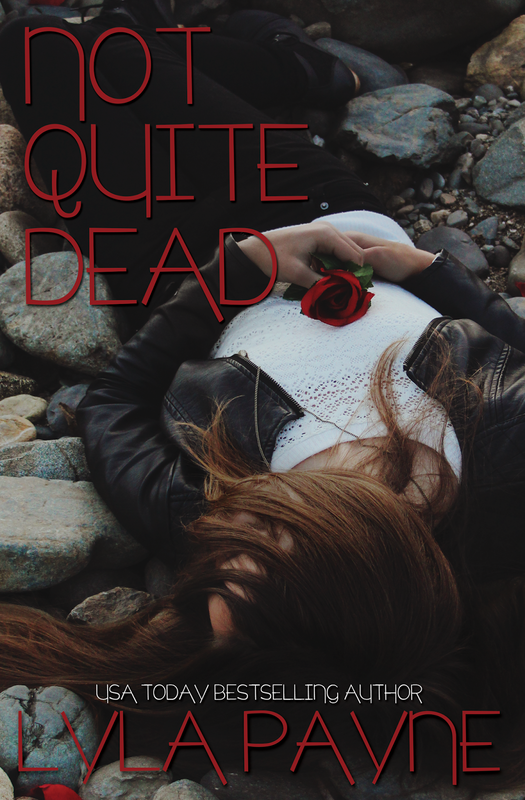 The first book in the series, Not Quite Dead, releases on April 1 and I am so thrilled to be revealing the beautiful cover here today! 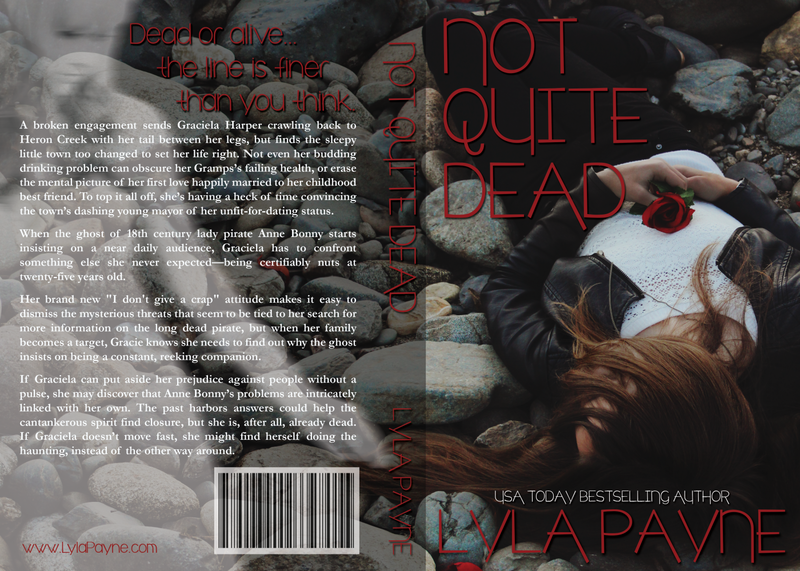 Make sure you read up on it and check out the bottom of this post -- Lyla herself is furnishing some AWESOME prizes, including ARCs (physical and digital) of Not Quite Dead! The cover features original photography done by Iona Nicole and the cover design is by Eisley Jacobs, both of whom are at Complete Pixels! Finally, here is the giveaway!